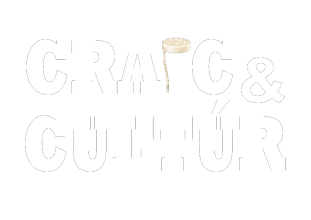 At Craic & Cultúr we pride ourselves on being your local, your people on the ground giving your time in Galway & Ireland that extra layer of local knowledge and authenticity while helping you with practical knowledge and organisation needed to get the most from your Irish Experience. If it is that extra special Birthday Surprise. That Secret Proposal Plan, that Trip down memory Lane or The Entertainment for that International Business Meeting. We can Organise and Plan an Experience to Suit your Needs. Think of It as your Galway Concierge Service with a Personal Touch. Craic & Cultúr magic, can hold the secret to unlocking a truly Special and Unique Travel Experience.